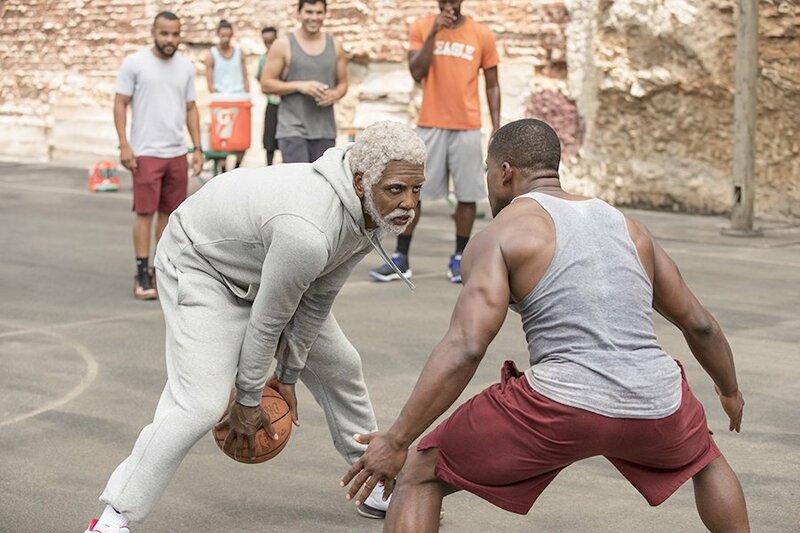 The basketball comedy Uncle Drew arrives on digital Sept. 11 and on 4K Ultra HD Combo Pack (plus Blu-ray and Digital), Blu-ray Combo Pack (plus DVD and Digital), DVD and on demand Sept. 25 from Summit Entertainment, a Lionsgate company. Based on the Pepsi web series, the film tells the tale of a young team owner and Uncle Drew rounding up Drew’s old basketball squad to prove that a group of septuagenarians can still win. The film stars NBA All-Star Kyrie Irving (“Uncle Drew” Web Series); Lil Rel Howery (Get Out, TV’s “Friends of the People” and “The Carmichael Show”); four-time NBA champion and Basketball Hall of Famer Shaquille O’Neal (The LEGO Movie, Scary Movie 4); five-time NBA All-Star Chris Webber (Unexpected, Like Mike); five-time NBA All-Star, Basketball Hall of Famer and Olympic Gold medalist Reggie Miller (He Got Game, Forget Paris); three-time NBA slam-dunk champion Nate Robinson (TV’s “Mike & Mike” and “Ridiculousness”); NAACP Award-winner Erica Ash (Scary Movie 5, You Can’t Fight Christmas, TV’s “Survivor’s Remorse”); two-time WNBA champion, three-time WNBA MVP, four-time Olympic Gold Medal winner and Basketball Hall of Famer Lisa Leslie (Think Like a Man, Martin, Inconceivable); Tiffany Haddish (Girls Trip, Keanu, TV’s “The Carmichael Show”); and Nick Kroll (Sausage Party, Sing, TV’s “The League”). Special features on 4K, Blu-ray and digital include seven deleted scenes; three behind-the-scenes featurettes; an animated short; and an audio commentary with director Charles Stone III. 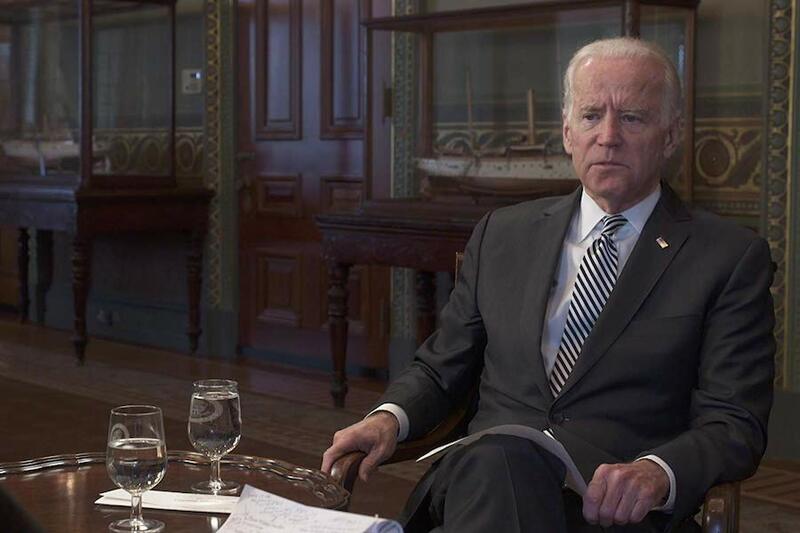 Special features on the DVD include two behind-the-scenes featurettes. Both the 4K Ultra HD Combo Pack and the standard Blu-ray disc will feature Dolby Atmos audio.